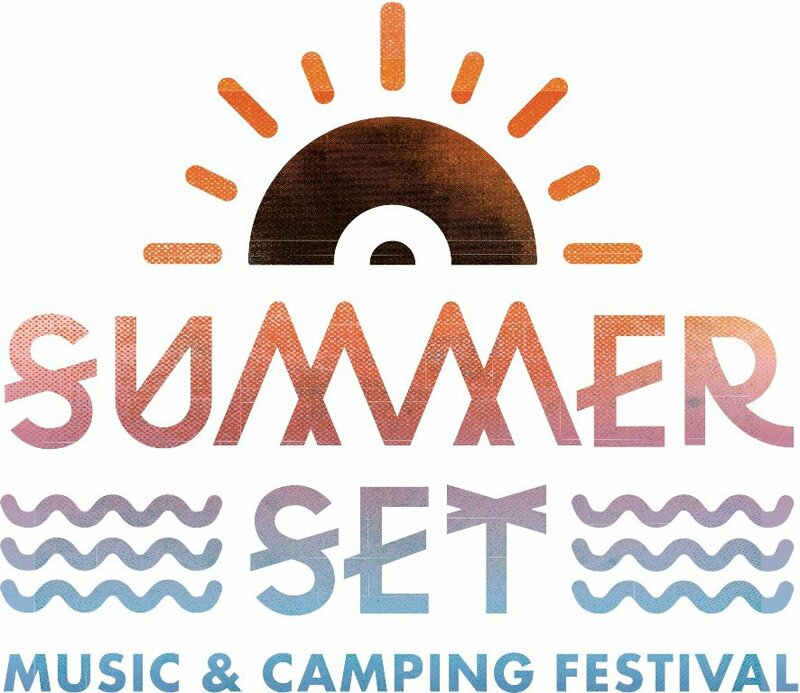 The inaugural Summer Set Music & Camping Festival runs August 24-26th in Somerset, Wisconsin. The lineup boasts Pretty Lights, Nas, Black Star (Yassin Bey & Talib Kweli), Umphrey’s McGee, Matt and Kim, MSTRKRFT, araabMUZIK, Mr. Muthafuckin eXquire, Infected Mushroom, Big Gigantic, Lotus, Excision, Zeds Dead, Rebelution, Bonobo, RJD2 with Break Science, and more. Three-day and VIP passes are now available via ClubTix.com.